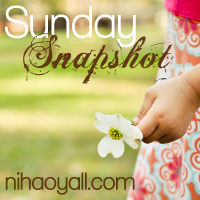 Still learning about wordpress but I wanted to share my Simple as That post for the week. (I link to Rebecca Cooper’s party here.) My youngest son M is a budding artist. We’re hoping that he will have his first art classes starting soon. 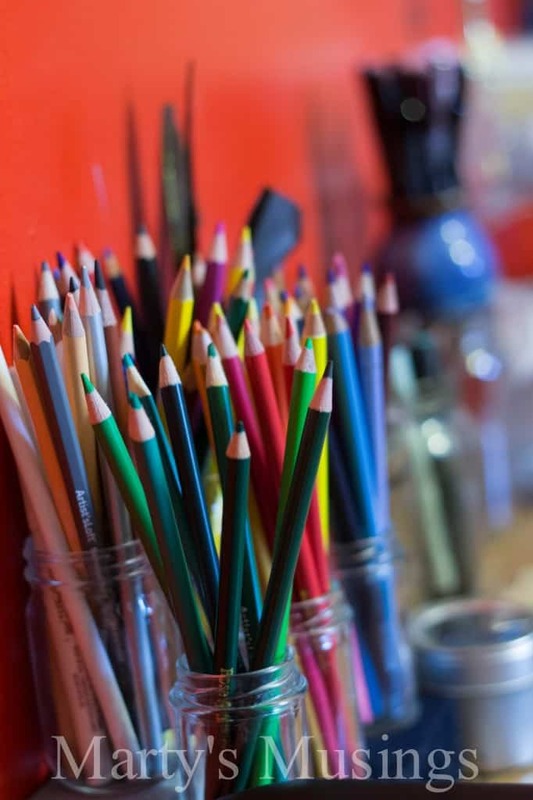 He loves colored pencils and spent the afternoon organizing them into little glass jars. 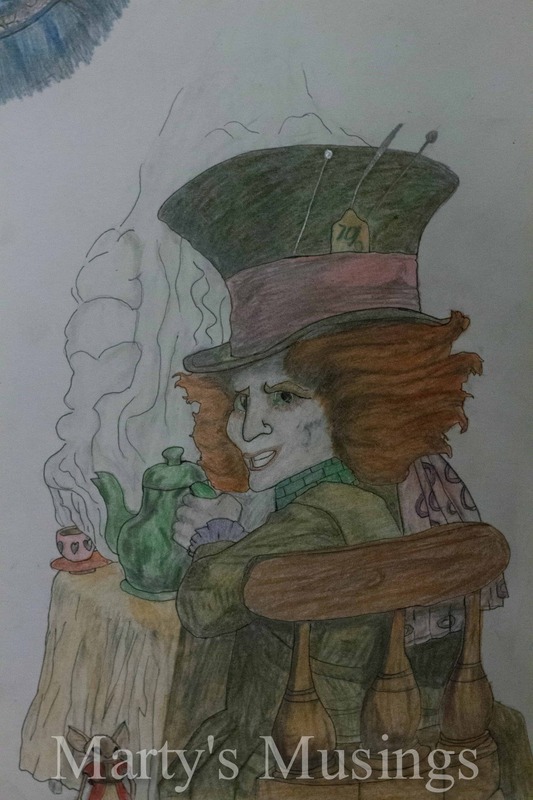 What do you think of his drawing of Johnny Depp’s The Mad Hatter from Alice in Wonderland? I’m so proud of him! Wow! He is really good. Oh my goodness, he’s incredibly talented! OMW!!! Love the pictures! And he is super talented!!!!!!! Just amazing!! Hope you have a great weekend! Amazing drawing! The character captured in the face is extraordinary! Such talent! And love the first photo of gathered colours! Wow, he’s good!! Great drawing!! Thank you! He’ll appreciate your compliment! So glad you like my son’s art! So cool, he’s very talented!! I love your pictures and I love your son’s drawing. That is super cool. Very talented. Oh you have such a fun road ahead of you with your son.My daughter was very talented in the artistic field…some of the best memories we have courting this passion of hers. It was SO much fun…buying all the art supplies for her for Christmas, birthday etc. ps…I voted for you on Happy Jax linky party. Wow, now that is talent….incredible. I am very proud. Thank you so much for the kind words and thanks for visiting!